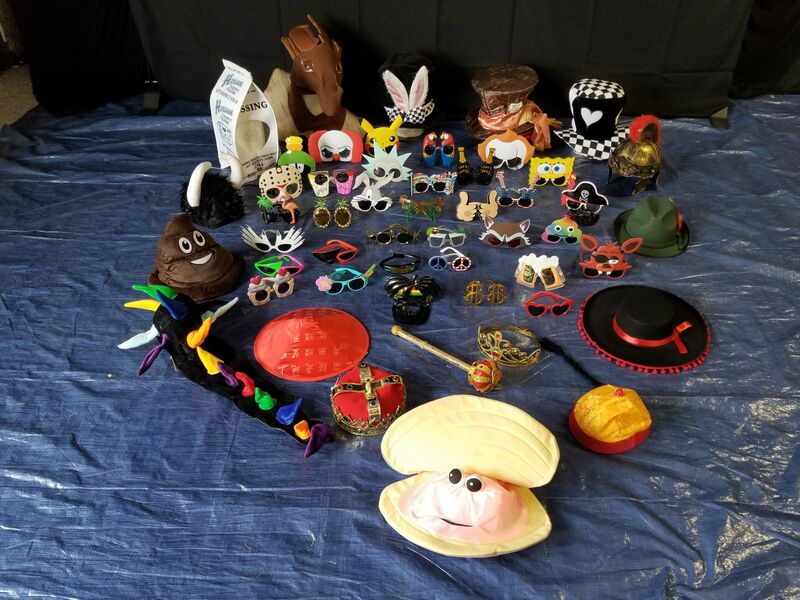 Every Photo Booth Rental need a great selection of props and we can help you choose the best props package for your event. Make your photos more fun and memorable by adding a Prop Box Package to your order. It is the perfect addition for your event and provides that extra something special for all events. Our Gold Package #1 features a large selection of High Quality Props for your guests to choose from. 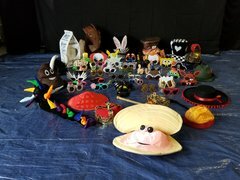 A paid attendent must be added to your event to assist with the props and the photo booth.